New Craft Site Medic Client: Pioneer Pens - Unique Handcrafted Pens and More! Jennifer with Pioneer Pens is out newest Etsy Mini Promotion client. Welcome Jennifer. 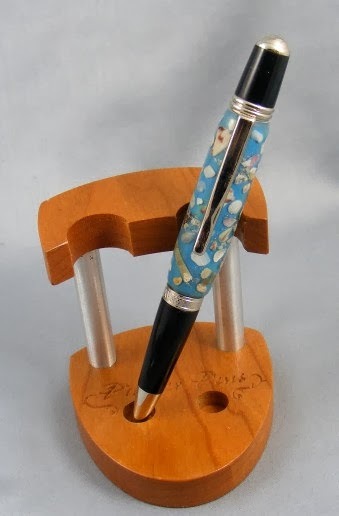 She creates handcrafted writing instruments, desk accessories wine stoppers and other unique gifts. 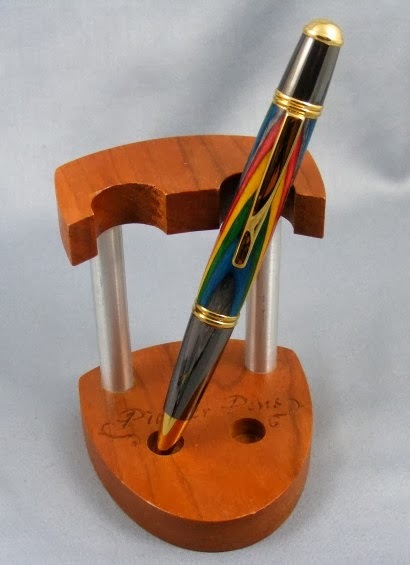 She uses local and exotic woods as well as hand cast resins, imported resins and other materials. She also does custom work using your ideas or images and finishing them into your pen or gift item. Thanks to Ruth who just ordered our Etsy Shop Mini Promotion service for her shop ... "Your Charmed Story - Amazing Charms, Beads and Accessories". She offers beautiful charms to accessories your life's story, including .925 sterling silver charms and glass beads charms. Please visit her Etsy Shop today! Your Charmed Story is also on Pinterest, Instagram, and Twitter. Thanks to Bruce and Gail Barton from Sea Glass Designs for ordering our new Etsy Mini Promotion Service. 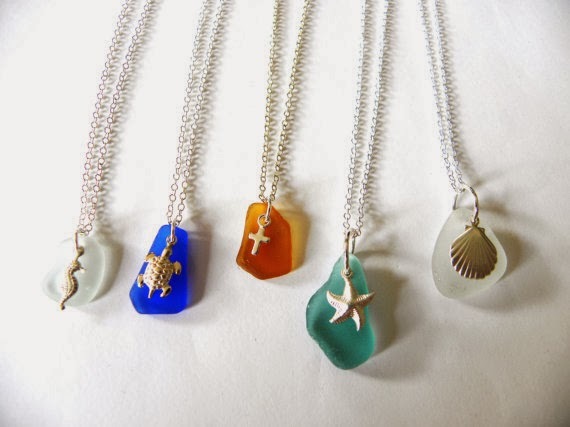 They offer beautiful and unique handmade jewelry made from pure sea glass found on beeches in the Abaco’s and around the world. All their jewelry comes with a 30 day guarantee. 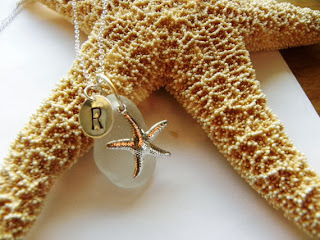 EJM Designs Jewelry - One of a kind jewelry for every occasion! New Etsy Client Spotlight: EJM Designs Jewelry - One of a kind jewelry for every occasion. Thanks to Elizabeth at EJM Designs Jewelry for ordering our Etsy Shop Mini Promotion. 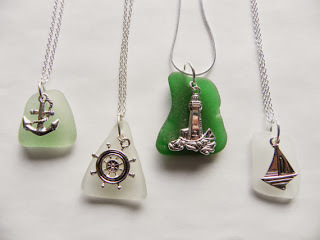 She offers classic, fun and seasonal #jewelry including sea glass necklaces with silver and gold charms, festive earrings, silver and gemstone necklaces, holiday jewelry and photo notecards. Thanks to Mickey at Personalized Children's Books by Mickey for re-ordering our Enhanced Web Site Promotion Service! We've provided advertising & internet marketing for Mickey for several years, and now will be helping her with social media marketing. Please visit her site for really nice personalized children's books and music cd's which make great Christmas gifts for kids. Each personalized children's book is custom made special for your loved one ... Make your child a star today! How can I promote my Etsy Shop? For over 15 years, Craft Site Medic has helped thousands of small businesses whose web sites primarily sold country crafts, craft supplies, vintage items, handcrafted gifts & jewelry, plus many other types of goods and services. Etsy has made it easy and affordable for small businesses to sell their goods online, and there are now over 500,000 active Etsy sellers online ... but that's also a LOT of competition! To be successful, you shop needs to be in tip-top shape from a search engine optimization point of view. You need to advertise outside of Etsy. And you need to use social media to really drive shoppers & buyers to your shop. Advertise your Gift Shop for EXTRA Christmas Sales NOW! Are you advertising your shop for BIG Christmas sales? Now is the best time of the year to do extra holiday advertising! Check out our new Fall Ad Special! Your ad displayed on the top pages of three high traffic shopping web sites for three months for under $30.00, a savings of over 50%. Great for gift stores, craft supplies, country prim decor, & Etsy Shops. Start your web site advertising today for more visitor traffic and holiday sales! A big Thank You to Angie at Resale Clipart for ordering our Etsy Shop Mini Promotion. We have worked with Angie for several years promoting her web site and now have the privilege of working with her nice Etsy Shop. 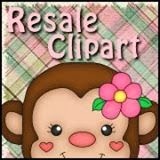 Resale Clipart offers hand drawn clip art graphics saved in large transparent PNG format for your crafting and scrapbooking needs. Thanks to Marsha at Bags by Hags for ordering our new Etsy Mini Promotion service. Marsha offers some really unique handmade purses, tote Bags, Bible covers, and home accessories, including many new Christmas items. Please visit Bags by Hags today. Kattie's Knitted Things ~ Beautiful hand crocheted scarves, afghans, baby blankets, hats & booties. 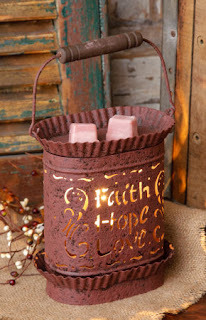 Cindy has a really nice web site offering natural soy candles and tarts in over 120 essential oil scents that will fill a home with your favorite fragrances. Maximum scented for extra strength. 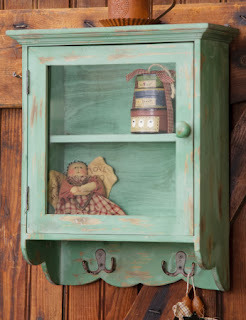 One of Craft Site Medic's newest clients is Elaine from Kantiques, LLC. She offers antiques, primitives, collectibles, and decor sold from the state of Kansas. Our goal is to sell quality merchandise at a reasonable price that people will enjoy for many years to come. Please visit Kantiqes today! They are also on Facebook. New Facebook Contest! Like us on Facebook for a chance to win this top rated Etsy business book ... Etsy-preneurship ~ Everything You Need to Know to Turn Your Handmade Hobby into a Thriving Business by Jason Malinak. Etsy-preneurship helps existing and potential Etsy sellers start and maintain a successful Etsy business - a great book! 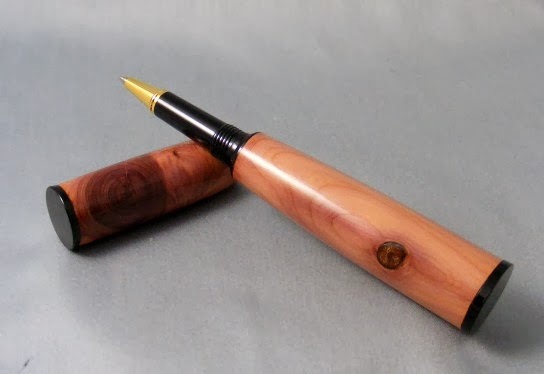 * You MUST type "#Etsy" in the comment section. We'll draw a winner this Sunday night so start sharing now!